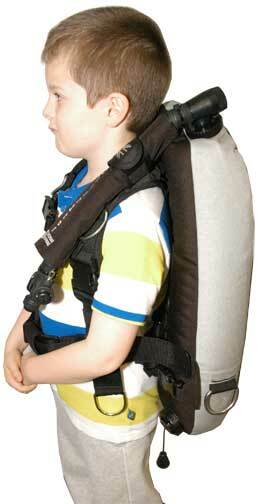 The Mini harness will suit children from 7 upwards and is also ideal for petite adult divers. 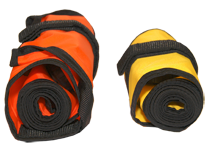 It may be adapted to grow with your child and is fully adjustable and fits most Custom Divers wing systems and all makes of backplates. 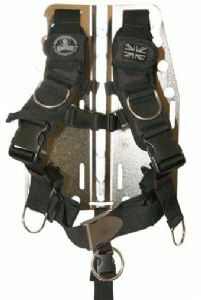 The shoulder clip configuration is designed to allow full adjustability for both shoulders, also featuring two break points. 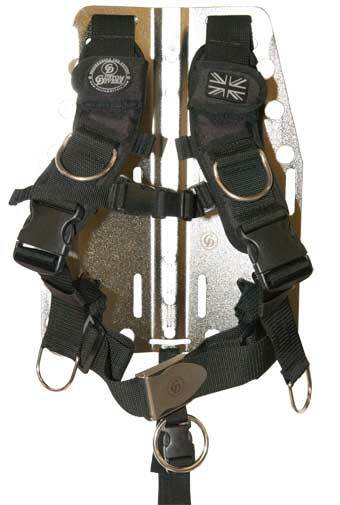 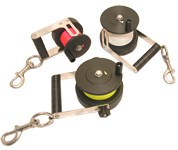 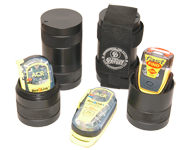 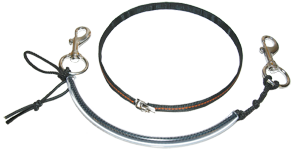 The Mini harness is equipped with four D-rings and a crotch strap made from one inch wide webbing preventing the rig slipping down towards the divers head if inverted and includes a accessories attachment ring.